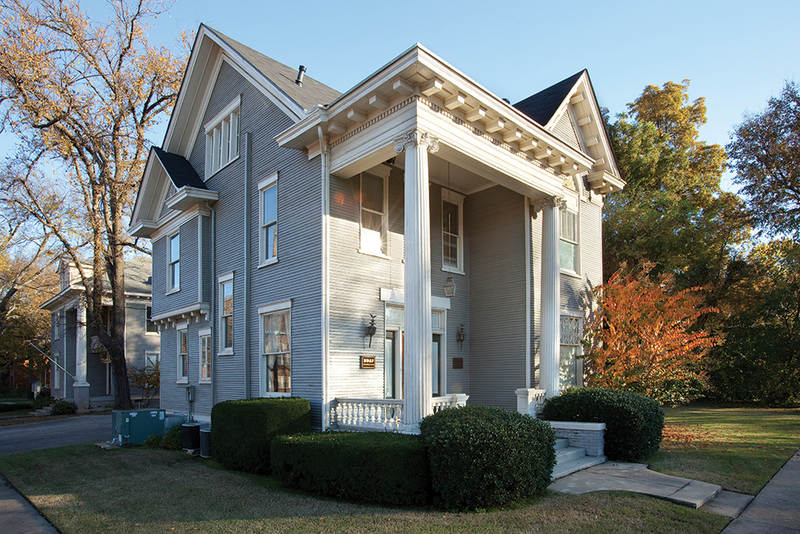 We have a deep appreciation for history, not only in a practical sense as it shapes and propels the industry we serve, but also in a foundational sense as the buildings in which we work are part of Little Rock’s beautiful MacArthur Park Historic District. 1865 – 521 S. Rock St. Built in the Italianate style around 1865, the home was owned by Abraham and Julius Kempner who lived on the property while operating a dry goods and clothing business out of the house from 1875 until 1910. Although they’ve relocated, the Kempner family still runs the business to this day. 1904 – 409 E. Sixth St. In 1904, architect Charles L. Thompson designed and constructed the house in the Colonial Revival style for its owner, Walter Nash. 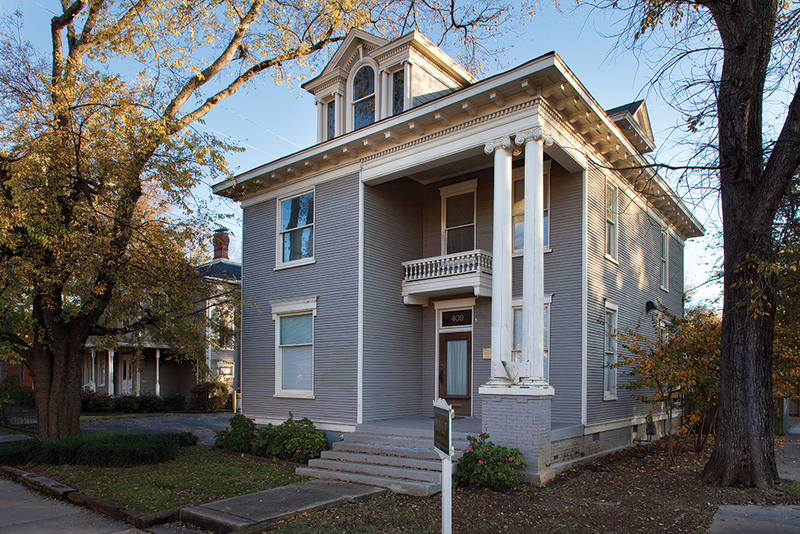 Nash came to Little Rock as a railroad conductor, started a real estate business and fashioned the Nash House into a residential rental property. 1907 – 601 S. Rock St. Built in 1907 as a residential property for Walter Nash, 601 South Rock Street is also known as the Nash House and was also built by architect Charles L. Thompson. Also designed in the Colonial Revival style, the home features a monumental, two-story portico and Victorian-like floor plan. 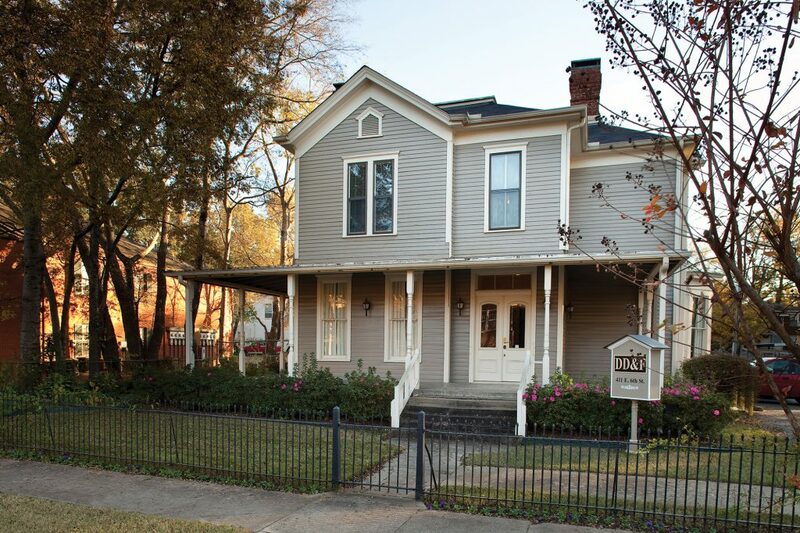 Over the years, the Nash house served as the home of a cotton agent, an insurance agent, a lumberman, the president of a mill supply company and two meat cutters. It was also the headquarters of the Benevolent Protective Order of Elks from 1930 to 1936, prior to being sold to Seymour Terry in 1937. Mr. Terry then rented rooms of the house as apartments. 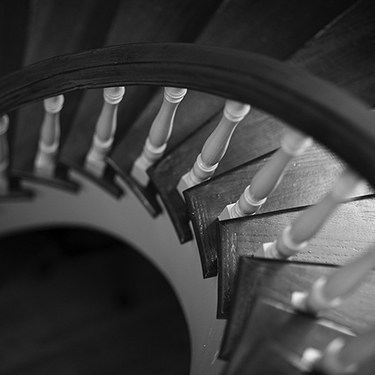 In 1974, William J. Walker purchased the home from Mr. Terry and subsequently knocked out the apartment walls, restored the home to its original condition and converted it into offices for his law firm. 1885 – 411 E. Sixth St. The Seimer House was built between 1885 and 1887 and was owned by C.F. Penzel. The house was designed to mirror a plain version of the Queen Anne style. 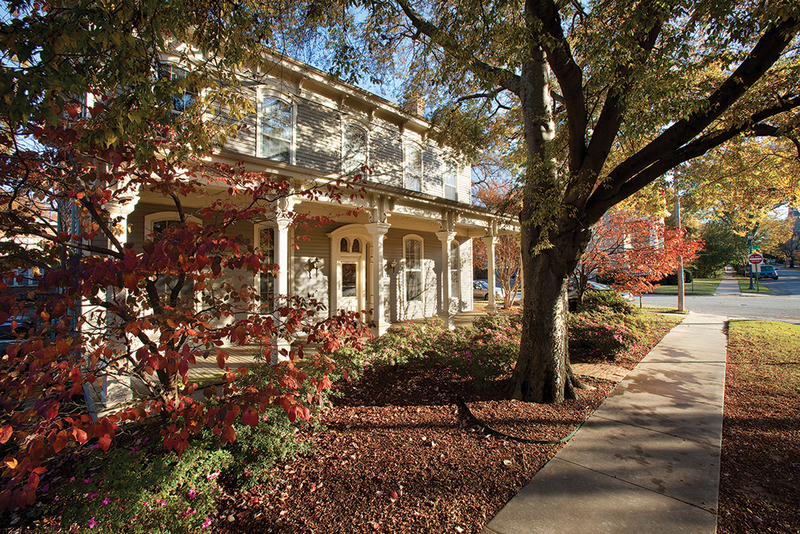 William Woodruff, the founder and editor of the territory’s first newspaper, the Arkansas Gazette, originally owned the property. “We are not makers of history.